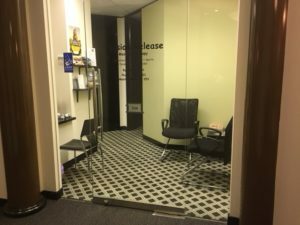 Tension Release is a reputable, well-established massage therapy practice conveniently located only minutes from Melbourne's CBD. Tension Release offers a range of massage therapy and myotherapy services. Since 2004 we've been working to provide "hands on" solutions to improve your health and well being in the stressful modern world. 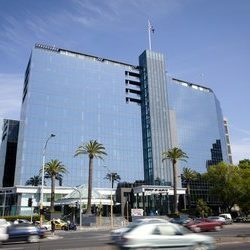 Best options for metered parking are in front of the building, St Kilda Road Towers, Queens Road (1 Hour), Bowen Crescent and Albert Road near Kingsway (2 Hour); middle of St Kilda Road (from Toorak Road out of city) and Toorak Road.